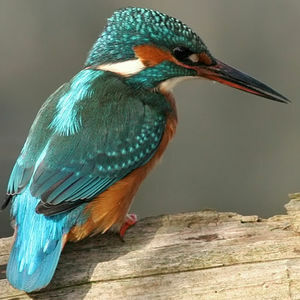 : 24 à 26 cm. 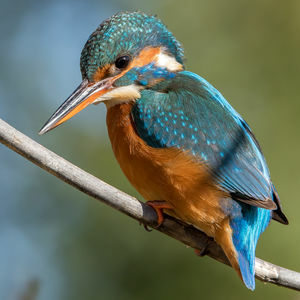 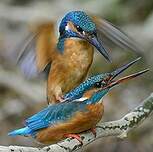 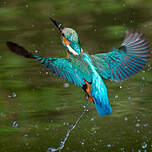 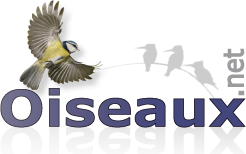 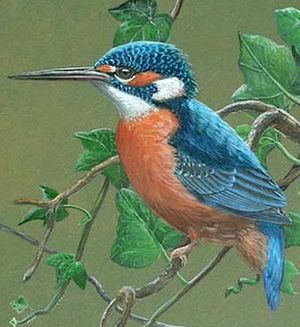 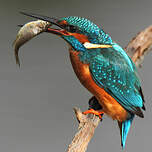 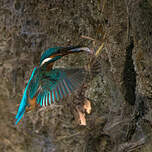 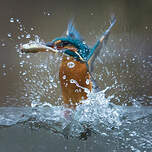 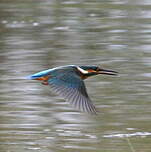 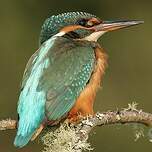 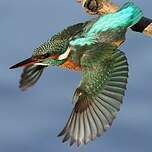 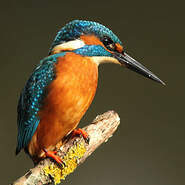 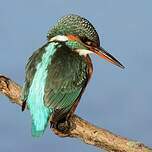 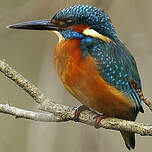 Common Kingfisher (Alcedo atthis) is a species of bird in the Alcedinidae family. 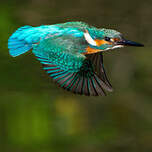 Forest : Subtropical/Tropical Mangrove Vegetation Above High Tide Level ; Grassland : Subtropical/Tr.